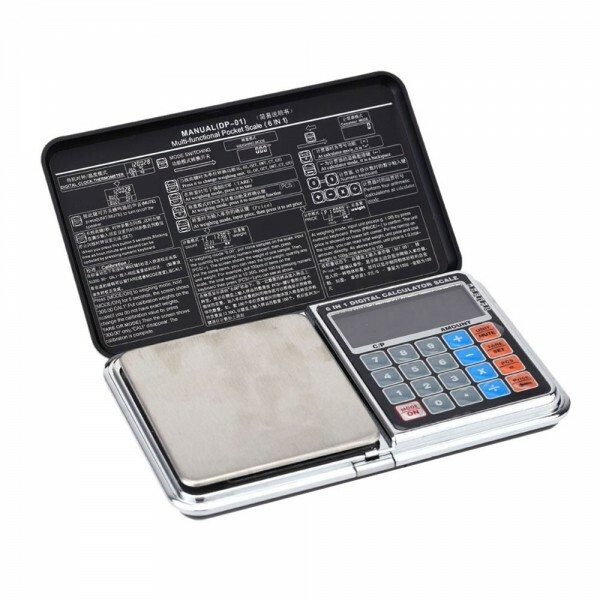 This pocket scale is a combination of digital scale and calculator. Designed into mini size for convenient carry. 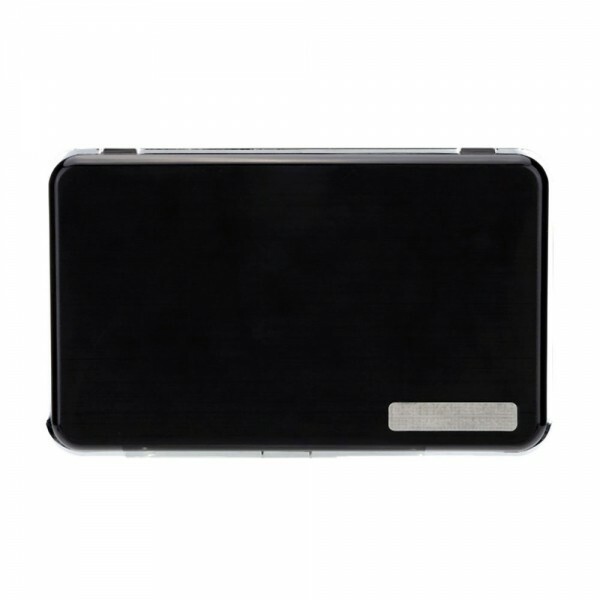 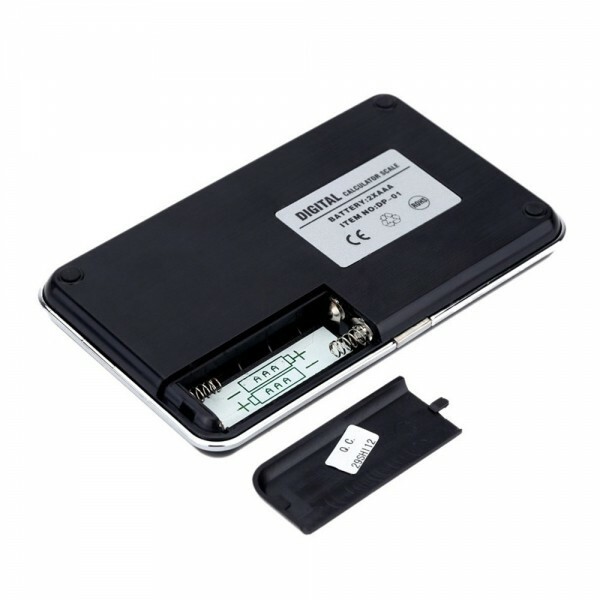 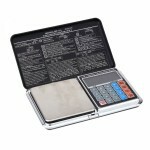 As to this pocket scale, it is made of superior ABS material with delicate treatment, so it is durable and reliable to use. It offers excellent performance and high accuracy. 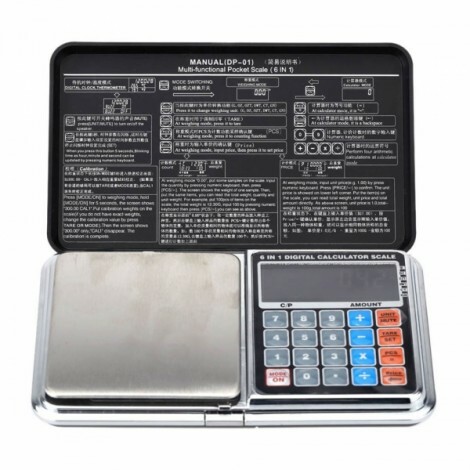 The built-in LCD displays different units. Also, as a calculator, it provides exact figure result. 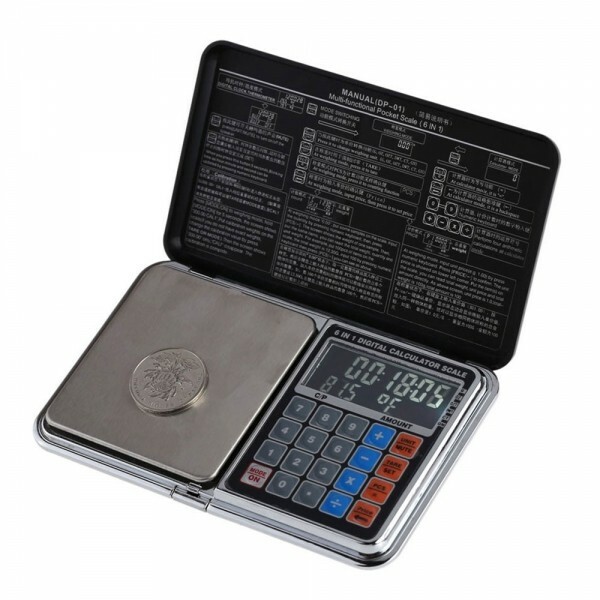 All in all, it is a practical weighing tool that you could not miss out! 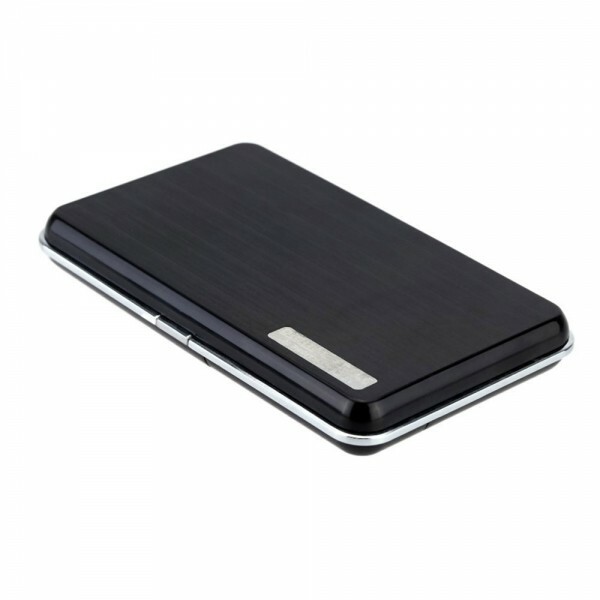 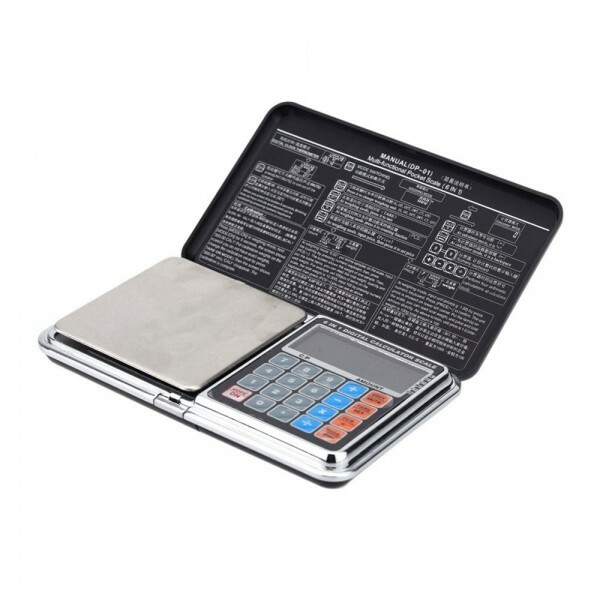 Come to try our 1kg/0.1g Multifunctional Mini Digital Pocket Scale Portable Calculator Weighing Tool!